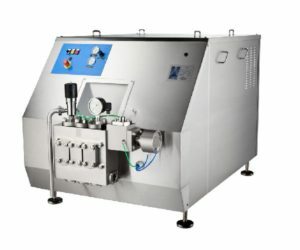 scansteel foodtech-producer of equipment for processing meat and poultry meat, ready-made dishes and fast-food products. 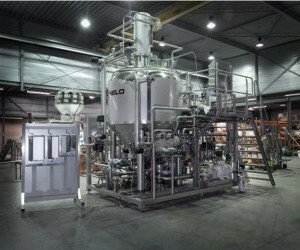 Steiner Polska – is an engineering company in sphere of food, chemical, pharmaceutical and cosmetic industries. 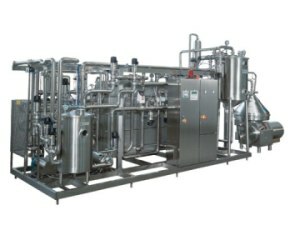 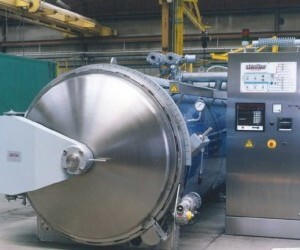 Bertoli – European manufacturer of homogenizers and high pressure pumps for the food industry. 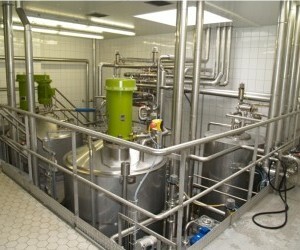 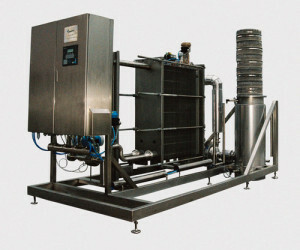 Nicomac – is European leading manufacturer of equipment and clean rooms for pharmaceutical companies. 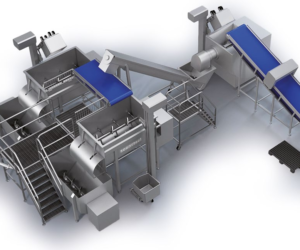 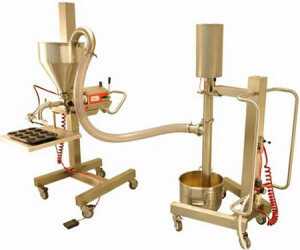 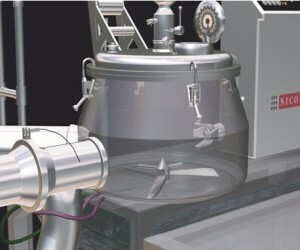 Beldos – producer of cakes production lines, jigging and dosing components for the confectionery industry. 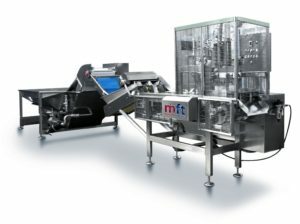 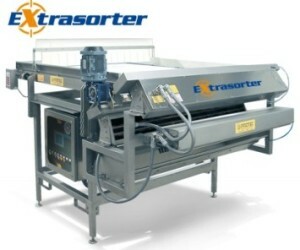 M.F.T.– a manufacturer of equipment for the canning industry, in particular for the processing of vegetables and fruits.